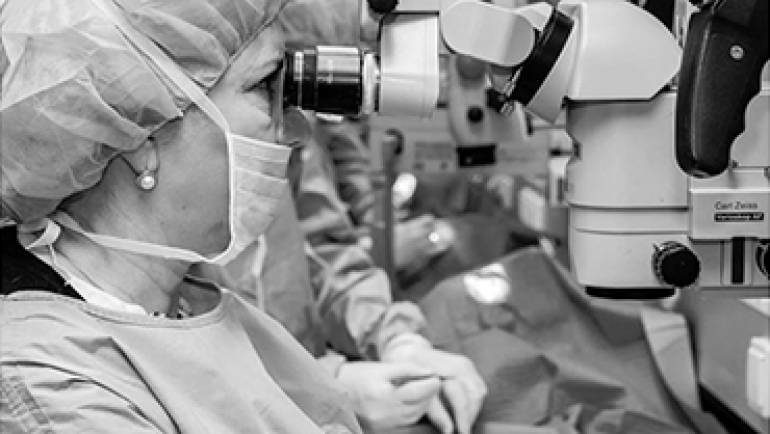 Have you ever performed a cornea transplantation? Take your next hands-on chance (fresh and unmodified cadaver) in Vienna in January 2017! The whole surgical procedure is part of the „8th International course on OPHTHALMIC AND OCULOPLASTIC RECONSTRUCTION AND TRAUMA SURGERY“. Find more about this unique training experience within the workshops section. 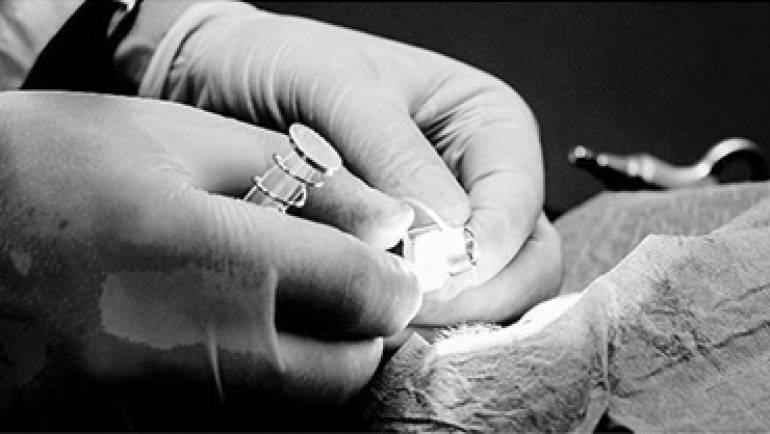 advanced ophthalmic trainings® is specialized in planning, organizing and operating unique hands-on trainings (wet-labs) for ophthalmic surgeons and ophthalmologists worldwide.